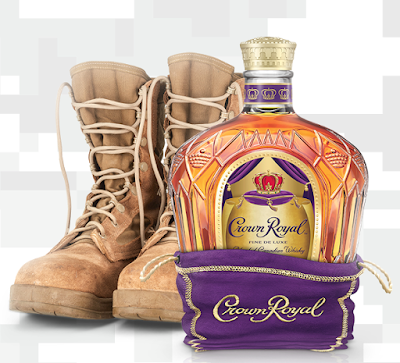 Crown Royal has teamed up with 'Packages From Home' to send out care packages to our troops for FREE. You can select four of the most requested items that our troops need and they will send them to our troops for FREE of charge. 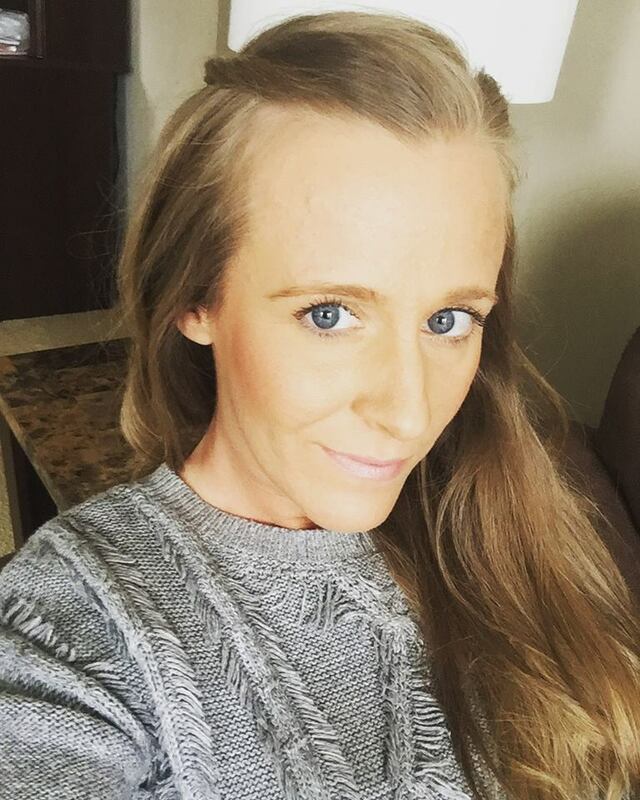 You do have to be 21 and older to complete the request.